The Pitt Rivers Museum is home to more than 20,000 cultural pieces and art from around the world. here. The best starting point when touring the city is from the Carfax intersection where the city’s four streets meet. the other half is a museum. 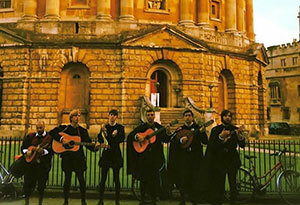 Oxfordshire plays host to a number of events throughout the year. Most of these events and festivals are held annually and usually revolve under the themes of art, experimental music, science, literature as well as food. There also a number of summer music festivals that involve tents and willies that you ought to visit. Here are some of the upcoming events and their significance in Oxfordshire culture. This is an art festival that is usually held in Turl Street and mainly involves the three colleges located in Turl Street. These include; Exeter, Lincoln and Jesus. The arts and performances usually involve staff and students and are professional in nature. You should expect to experience a fusion of rock and jazz, Greek literature, poetry and even film screenings. The event is normally held in January. This is a festival that fuses film screenings, workshops and art performances. 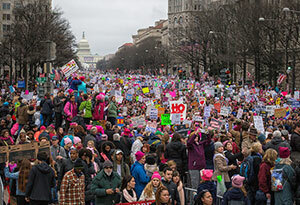 All of these events showcase various human rights issues around the world and projects being undertaken by human rights organisations as well. It was founded in 2003 and has been running annually ever since. It’s usually held in January. This festival has been running for over 25 years. It involves workshops, political debates as well as film screenings that showcase issues affecting women both locally and globally. Attendants also go on walks and have coffee mornings in order to interact with each other. Most of the events are free and the tickets for the paid ones are usually less than ten euros. If you are music fan, then this is your event. 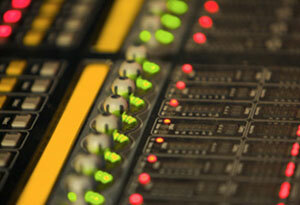 It involves a whole week of music exhibitions and experimental music concerts. The concerts usually go for £10. 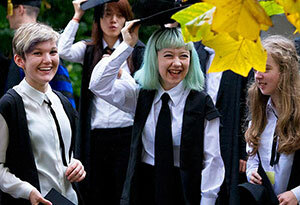 The musicians involved are usually music academics or famous musicians. 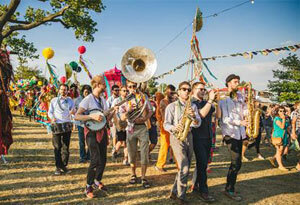 The festival is promoted by the Oxford Contemporary Music group as well as the Sonic Art Research Unit. The musicians involved are usually music academics or famous musicians. 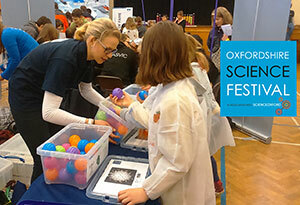 This festival is usually centred around science. The science exhibitions are held on streets throughout the whole county. It involves workshops and hands-on experimental projects for both children and adults. Children can also get enrolled in a short 3 week course where they get to learn more scientific discoveries. 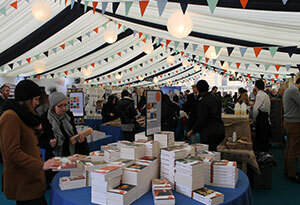 The Oxford literary festival is usually held annually in March. It normally involves a week full of literary events, workshops, debates as well as literature courses. Over 250 events are held during the whole week and the venues are varied. Admission to most of the events is free; however, there are events which charge standard fees. 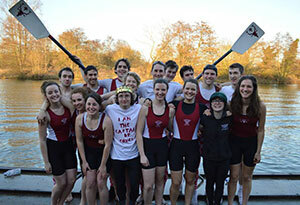 This is an annual event where colleges in Oxfordshire compete for bragging rights in the county. They do this by competing in boats on the stretch of river Thames. The stretch is from Folly Bridge to Donnington Bridge. You can enjoy the view of the event from the river banks which are normally filled with a number of people cheering on to their teams and having a good time with each other. This festival brings Shakespeare alive for at least 8 weeks every year. It's held from June to the month of August. It involves a number of Shakespeare plays throughout the summer. 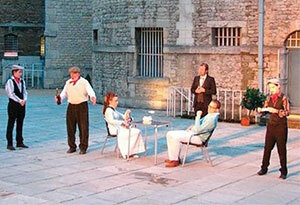 These plays are usually held at Old Oxford Castle which produces a medieval atmosphere for it. Admission fees vary. This is one of the oldest festivals in the county having been in existence for a couple of centuries. 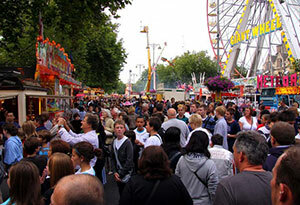 It was first started as a standard parish festival before it evolved into a full funfair festival. The event fills the streets of St Giles and it is a common thing to see parishioners in gowns attending it as well. 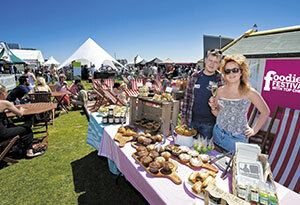 If you are delighted with the sight and taste of different delicacies, then the Oxford Foodies festival is a great place for you. The event is usually held in September in South Park. You’ll find a number of chefs here, both amateurs and professional. It's also home to some of the most amazing culinary delights that can only be found in Oxfordshire. It’s a great event for both families and kids and you can also try getting the recipes for some of the foods here. While in Oxford you might as well check out some of the best attractions here.